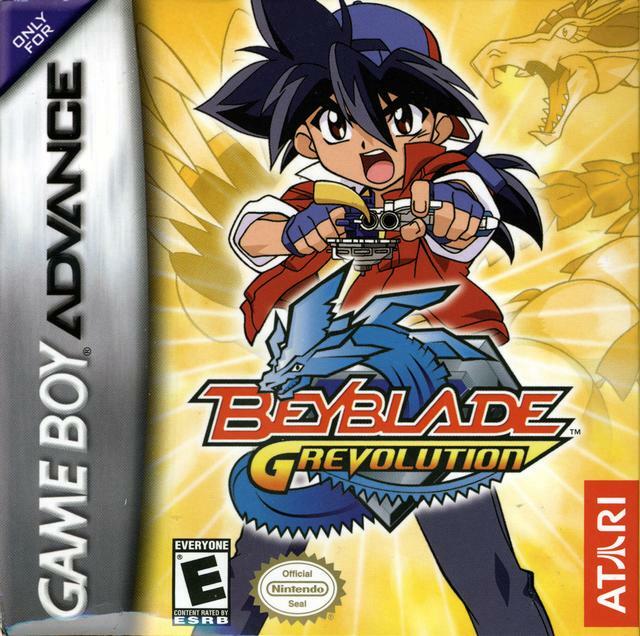 Beyblade: G-Revolution is a video game created for Nintendo’s Gameboy Advance system by Atari on November 18, 2004. The game is based on the anime of the same name. The game is a RPG game, wherein players take the role of Tyson. Battles are resolved using beybattles. There is no multiplayer in this game, which is unusual for a Beyblade video game. Next Post Classic NES – Super Mario Bros.